A chilling, lavishly illustrated Who’s Who of the most despicable people ever to walk the earth, featuring both rare and best-loved stories from the hit podcast Lore, soon to be an online streaming series. 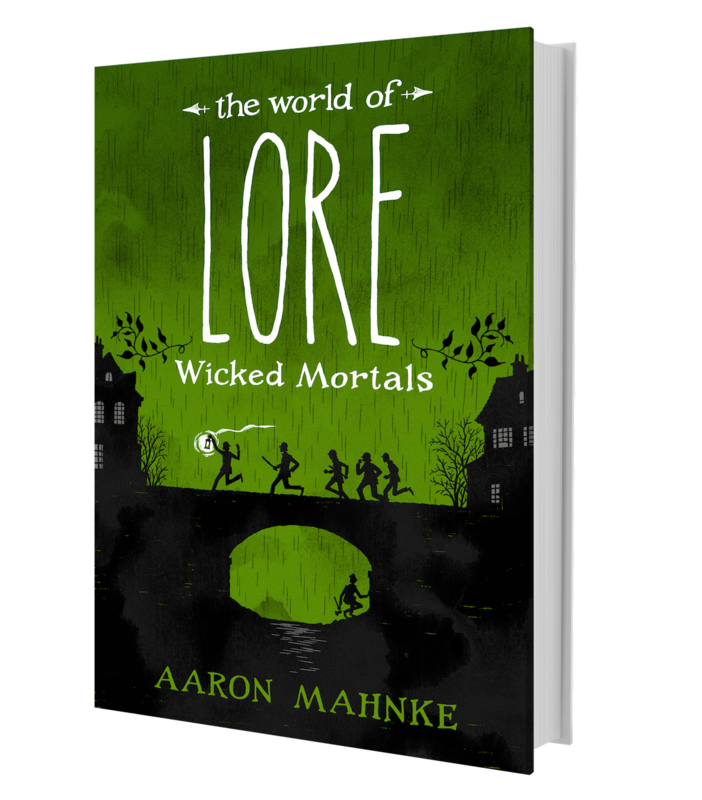 In this beautifully illustrated volume, the host of the hit podcast Lore guides us through the fascinating history of these terrifying individuals, exploring not only their stories, but what they tell us about ourselves. Here are the incredible true stories of some of the mortals who achieved notoriety in history and folklore through horrible means. Monsters of this sort—serial killers, desperate criminals, and socially mobile people with a much darker double-life—are, in fact, quite real, including H. H. Holmes, the infamous serial killer; William Brodie, the criminal mastermind who inspired The Strange Case of Dr. Jekyll and Mr. Hyde; and Bela Kiss, a Hungarian tinsmith with a most disturbing hobby: collecting women in gasoline drums.